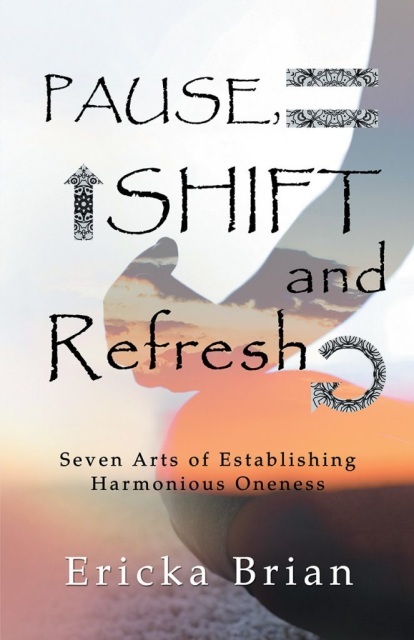 Shift into a healthier state of mind, a stronger body and a vibrant spirit. 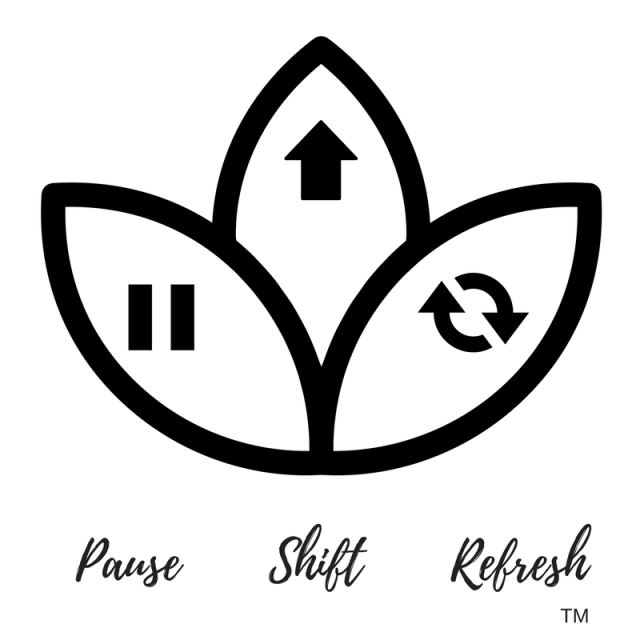 Pause, Shift and Refresh into the mindset you wish to expand in. Book a private or a group session today click here. Join the Omazing light Ericka is spreading all over the valley! Click here to see an event near you or book an event here! Subscribe to our newsletter to receive event updates, promotions, and discounts!